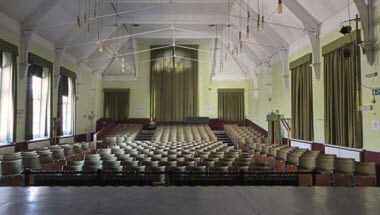 Brixham Arts & Theatre Society is ideally located in Brixham, England. 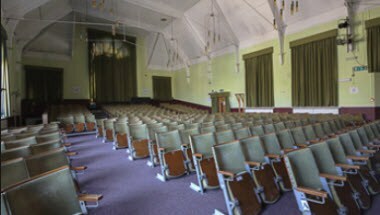 Brixham Arts & Theatre Society offers the Brixham Theatre and the Scala Hall are available for hire for a variety of functions. 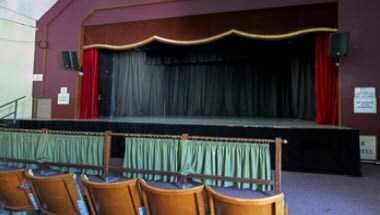 With a capacity of 260, Brixham Theatre is suitable for amateur productions, one man shows and small touring companies.